Utilization of the PFI (Private Finance Initiative) method (a method of constructing, maintaining, and administrating public facilities, etc. utilizing the funds and know-how of the private sector) has been promoted in accordance with the Act on Promotion of Private Finance Initiative (PFI) (Act No. 117 of 1999), with the Mine Rehabilitation Program Center (capacity of 1,000 inmates in FY 2011; however, an additional capacity of 300 females was established in October 2011), Kitsuregawa Rehabilitation Program Center (2,000 inmates (id. 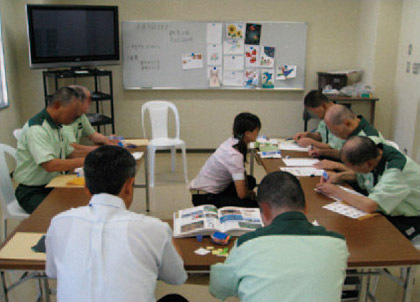 )), Harima Rehabilitation Program Center (1,000 inmates (id. 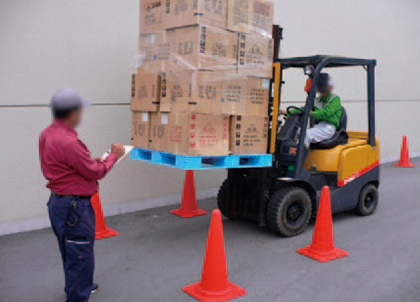 )), and Shimane Asahi Rehabilitation Program Center (2,000 inmates (id.)) all currently being in operation. These rehabilitation program centers provide a variety of vocational training and guidance for reform based on various distinctive programs utilizing the know-how and ideas of the private sector. In addition, and in accordance with the Act on Reform of Public Services by Introduction of Competitive Bidding (Act No. 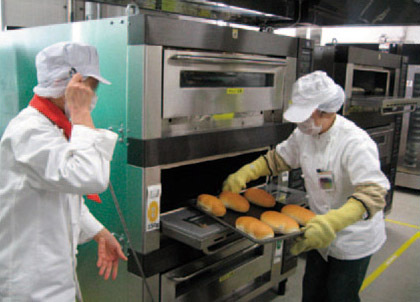 51 of 2006), the general affairs and security services at Shizuoka Prison and Kasamatsu Prison, along with the work, vocational training, education, and classification at Kurobane Prison, Shizuoka Prison, and Kasamatsu Prison, have been entrusted to the private sector since FY 2010.